In 2010, RFR formed the RFR Hotel Group as the company was emerging into an award-winning global hotelier. 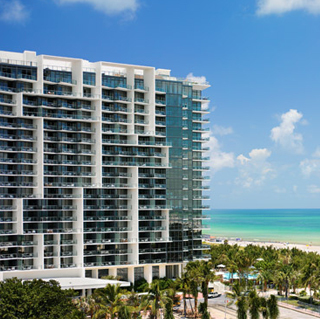 RFR won the 2010 “Best Hospitality Project Worldwide” award from the Developers and Builders Alliance for its prestigious 408-room oceanfront W South Beach Hotel in Miami. 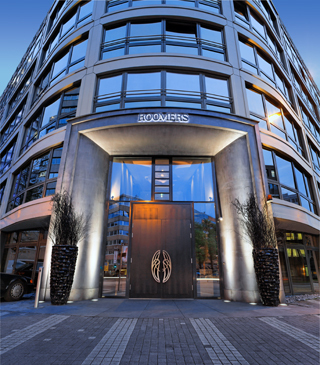 Weeks later, the firm’s 117-key art-themed Roomers property in Frankfurt, Germany won a major German hospitality design award. 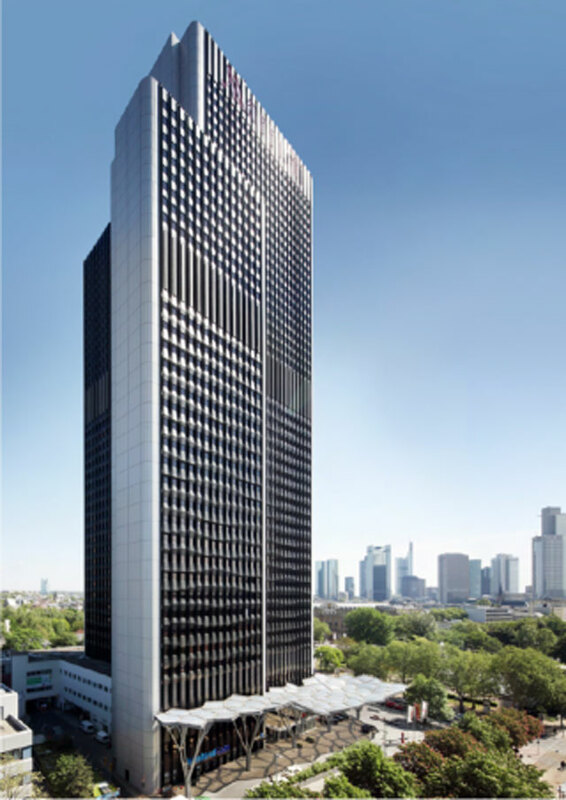 RFR also owns the 591-room WestendGate/Marriott Hotel in the landmark Westend district, which features the city’s largest ballroom as well as a Green Building Certification. 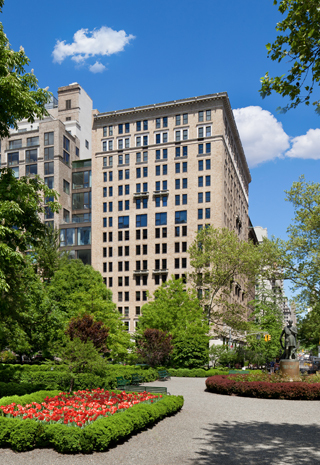 At the end of 2010, RFR became sole proprietor and owner/operator of the renowned, 185-room Gramercy Park Hotel in New York City. The property is underwent several enhancements to become a unique global destination hotel where art, fine cuisine and top-notch guest service converge with the contemporary flair of a chic, ultra-luxury hotel property. 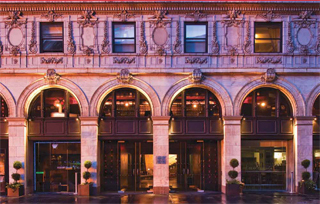 In 2011, RFR acquired the Paramount Hotel in Times Square, and repositioned the property. 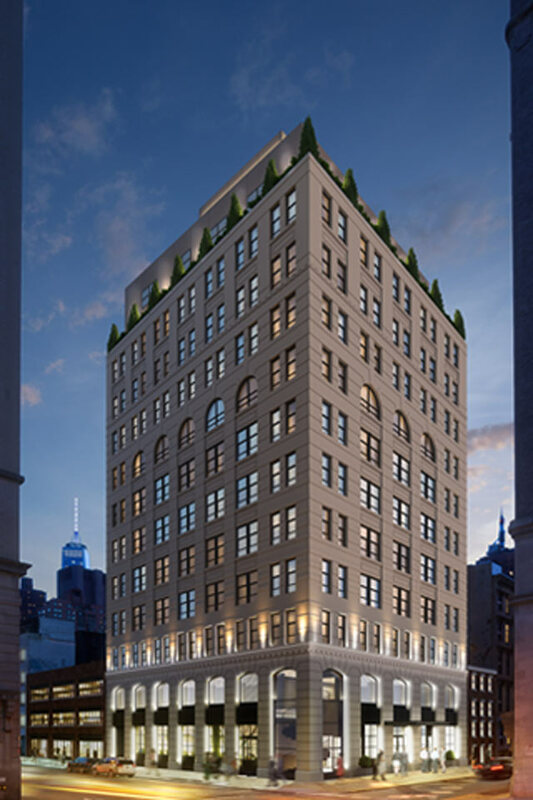 RFR also oversaw the renovation of 11 Howard into a hotel for the modern traveler. Open since Spring 2016, it features a purposeful and practical redesign as well as an intuitive take on service. With a vision for personal service and capital investment, RFR sees great global growth opportunity in the hospitality sector and is engaged in several additional hotel development projects at this time. 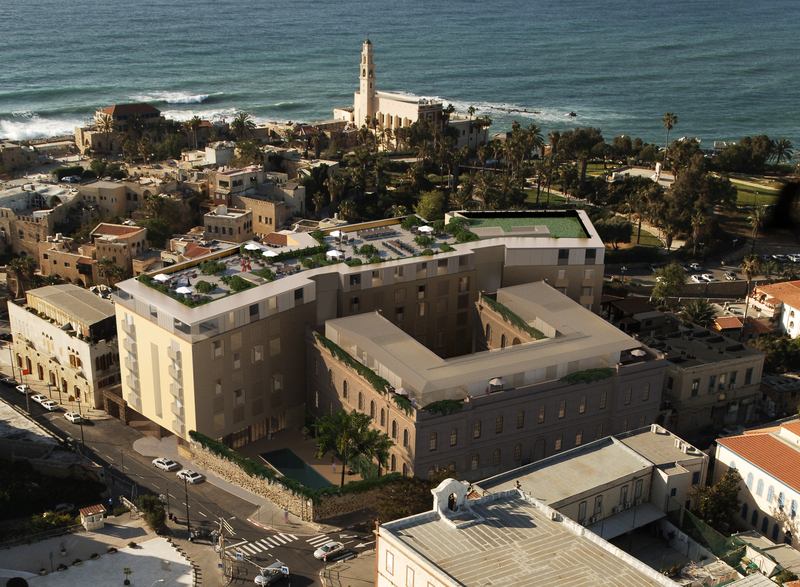 RFR sees a prime opportunity to acquire highly desirable hotel properties in financial distress and then reinvigorate them with capital improvement projects, superior staff training, world-class cuisine, noteworthy art installations and customized services that attract a more discriminating clientele.